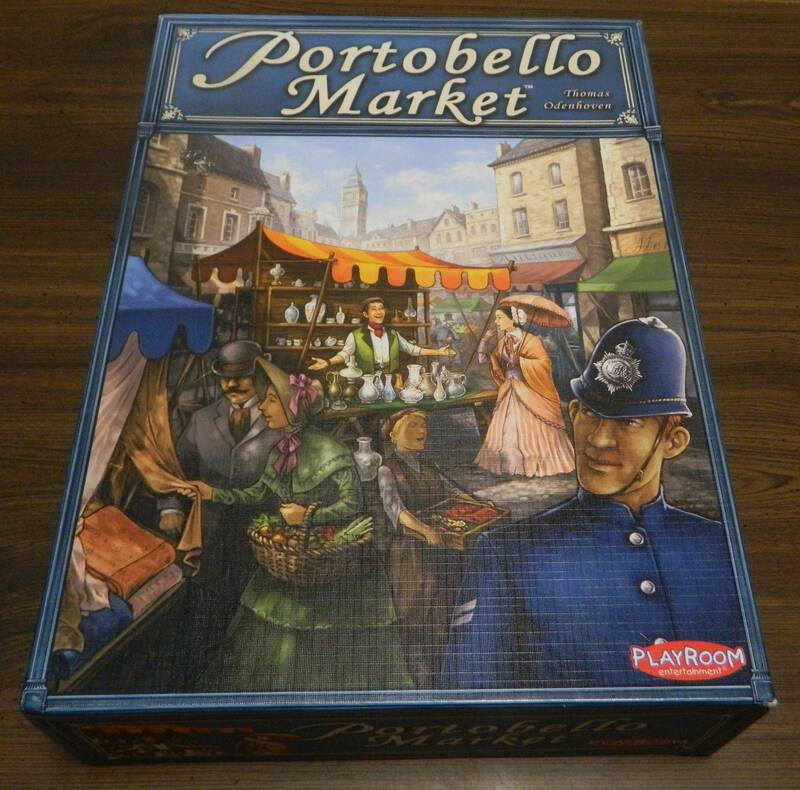 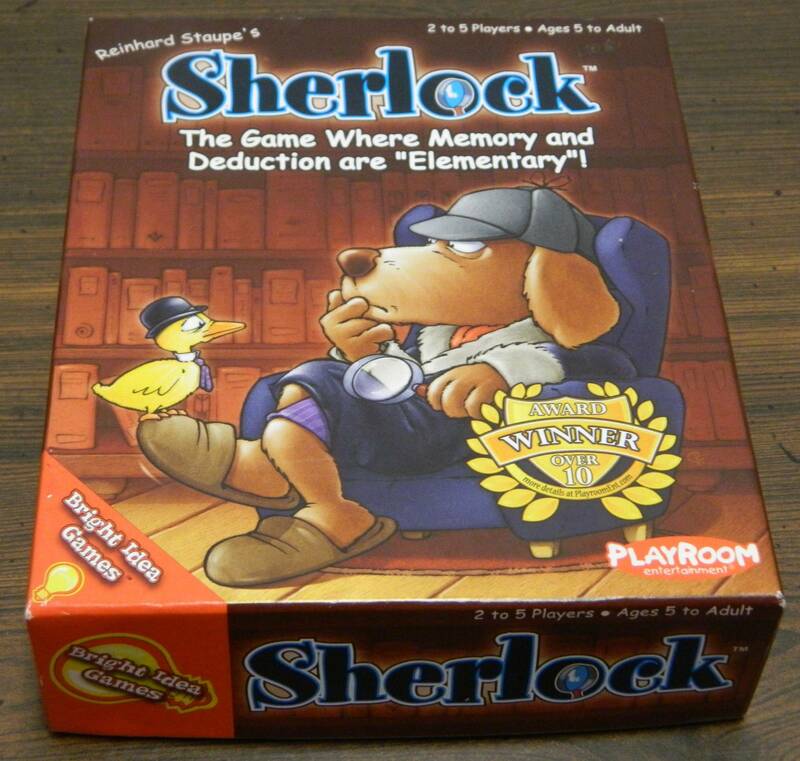 Sherlock ends up relying on a lot of traditional memory game mechanics but does a good job tweaking them in order to make one of the better memory games that I have played. 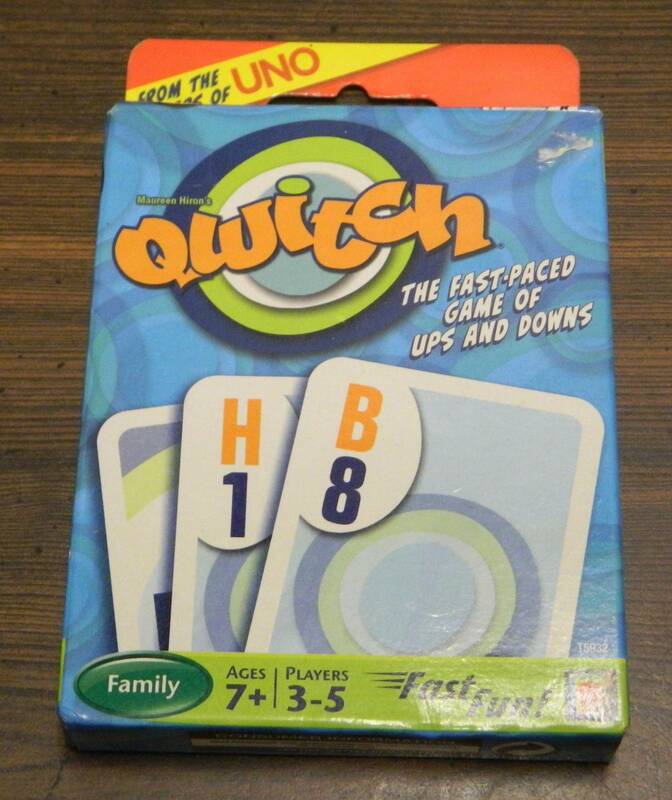 While Qwitch is a solid speed card game, it fails to do anything original to distinguish itself from other card games. 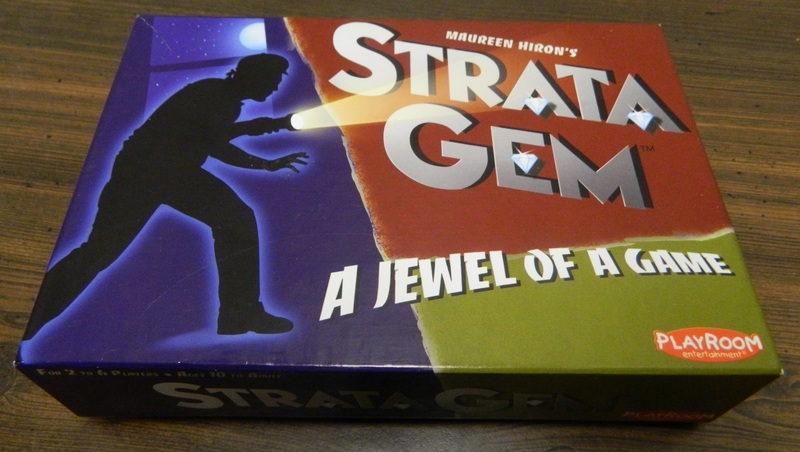 While it lacks interactivity and relies pretty heavily on luck, StrataGem has more strategy than you would think which leads to a solid game. 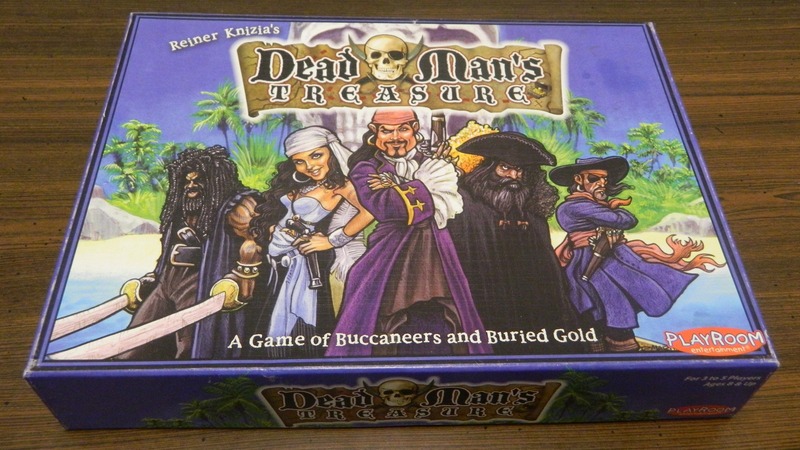 While not Reiner Knizia’s greatest game, Dead Man’s Treasure is an interesting and fun light bidding game. 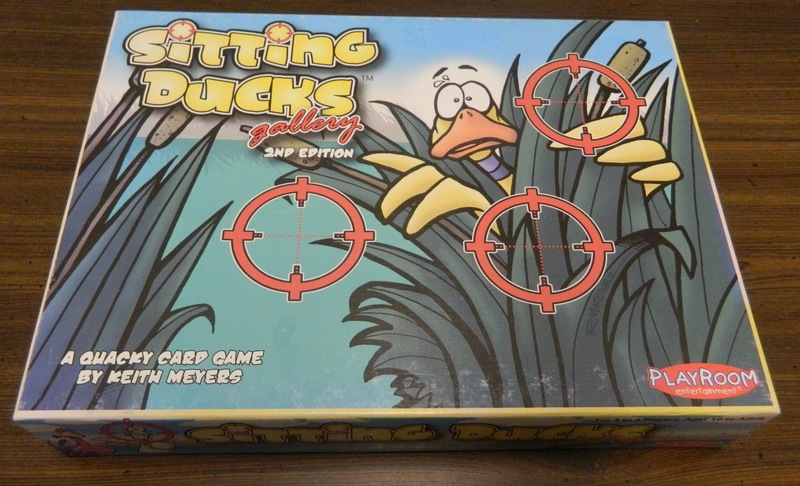 Sitting Ducks Gallery is an interesting simple card game that while fun could have done more with its’ concept. 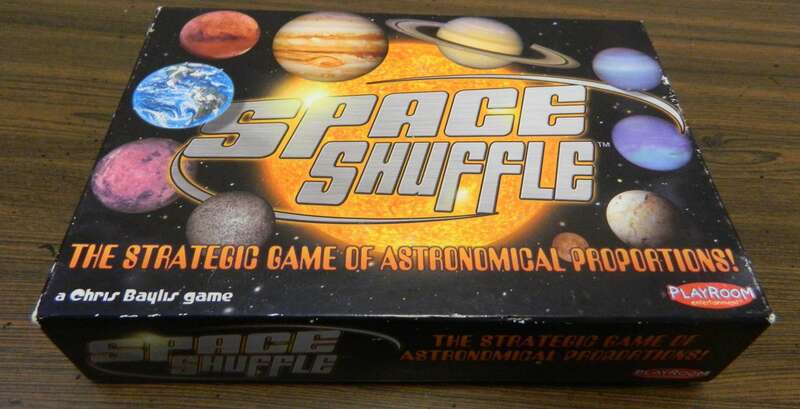 Despite being outdated, Space Shuffle is an average but still fun family card game. 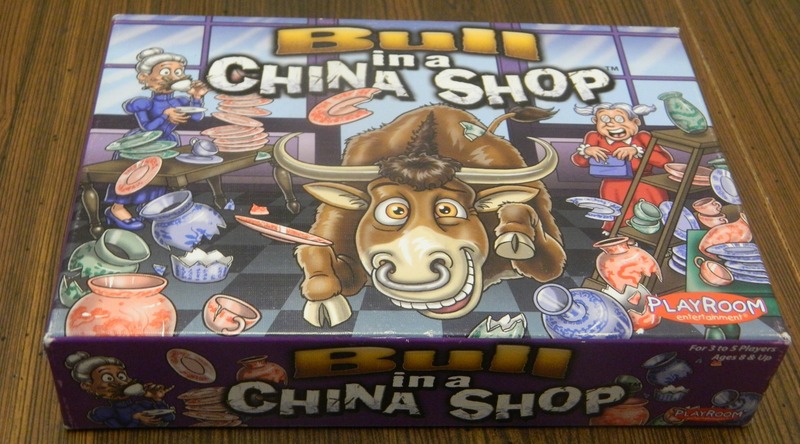 While it could have been better, Bull in a China Shop is a very solid card game.